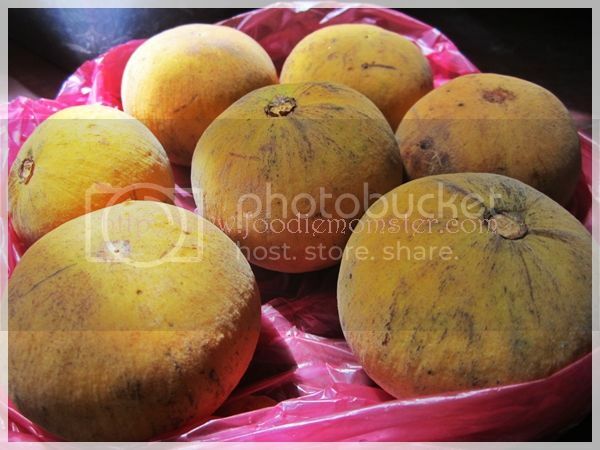 Santol or cotton fruit is one of the street food favorites in the Philippines along with Manggang Hilaw (green mango) and Singkamas (turnip) with Bagoong (shrimp Paste). This fruit is usually eaten raw with a bit of salt to counter its sweet sour taste. It can also be made into marmalade, candied fruit, or juice called Santolada. But not everyone has tried eating it as a main dish for lunch or dinner. If you are one of those who have not heard of the Gulay na Santol then here are some of the things that make this dish interesting and delightful. The Gulay na Santol is a popular dish in the Bicol Region that combines Santol with their signature ingredients coconut milk and chili. There are a couple of versions of this dish with some making use of pork or shrimps to add flavor while others use bagoong or shrimp paste. Bicol dishes are usually very spicy but those who have low tolerance for chili can still enjoy this dish through Manay Onia’s No Chili Recipe for Gulay na Santol. 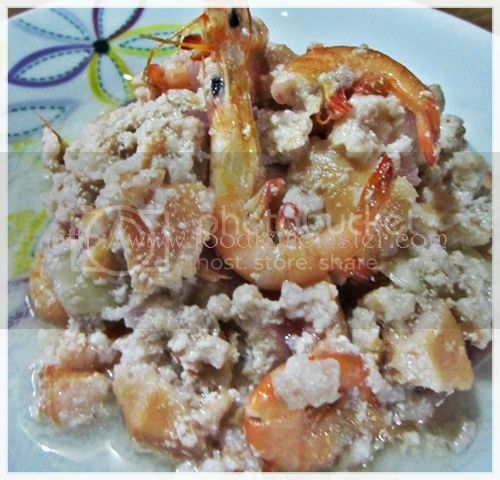 Ingredients: 4 pcs of medium sized santol, oil, 6 cloves crushed garlic, 1 medium sized onion (minced), 3 1/2 cups coconut milk, 1 kilo of small to medium sized shrimps. *fresh coconut milk is ideal for this dish. You may find some wet market vendors who sell fresh coconut meat if not then you can extract the milk by soaking the grinded coconut meat in water and squeezing the milk out. The easiest way is to go with instant coconut milk that can be bought from the supermarket. 1. Wash and peel the Santol then cut in half to remove the seeds. You will be left with the edible portion of the rind. 2. Soak Santol rind in water and bring it to a boil. 3. 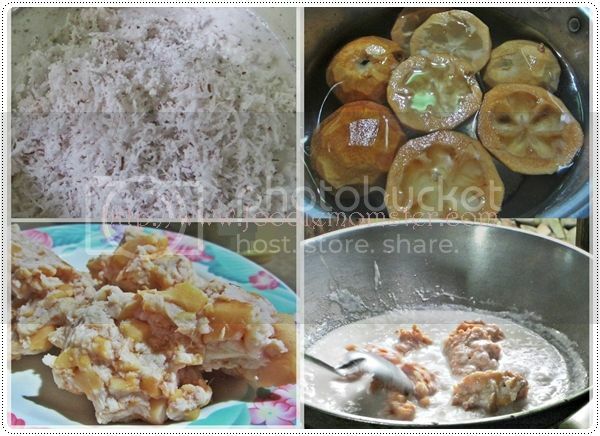 Remove water and squeeze the juice out of the Santol using a cheese cloth. 4. Set aside the Santol meat or rind after removing the juice. 5. Heat pan then add a bit of oil, just enough to make sure that the garlic and onions don’t stick on it as you sauté it. 6. After sautéing the garlic and onion add the coconut milk. 7. Bring into a boil with occasional stirring to avoid curdling. 8. Put Santol meat or rind and mix evenly. 9. Season with salt and pepper or fish sauce. Other versions of this recipe made use of bagoong or shrimp paste for flavor. You may also add some chopped chili peppers if you prefer hot and spicy dishes. 10. Add shrimps once the coconut milk has been fully absorbed by the santol. 11. Mix and remove from heat when the shrimps turn orange in color. 12. Serve with hot rice and enjoy! The Gulay na Santol can stand on its own as a main dish served with rice. But it can also be treated as a side dish paired with your favorite fried or grilled fish. **Those who would not want anything to go to waste can use the santol seeds to make Santolada juice as refreshment for their meal. The nutrients found in the santol fruit include calcium, phosporous, pectin, fiber, protein, carbohydrates, fat, iron, thiamine and niacin.